Fashion retailers are an excellent place to find valuable refer a friend deals – deals that can really lower the cost of refreshing your wardrobe if you make good use of them. With the summer holidays kicking off we wanted to run down some of the more enticing offers that you’ll find on our site. British retailers both high street and eCommerce with the best refer a friend deals for 2018. 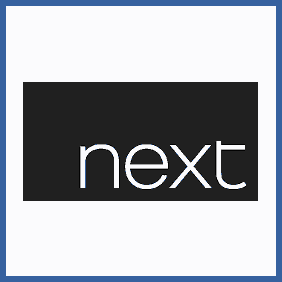 Next have always retained an enviable position both online and on our high streets. The refer a friend deal has been running for several years and offers a 20% discount to anybody who refers a friend as a new customer. The new customer also gets the same reward, which is a great way to incentivise your friends and family into signing up. One potential stumbling block is that it can be difficult to find anybody who isn’t already a Next customer! The best people to ask are those that you know visit their physical retail stores but might not have shopped with them online. Read more about the Next Refer a Friend Offer here. Missguided are another fashion retailer that you’ll find both online and on the high street. This womenswear specialist focuses mainly on the 16-35 year old market and also carries tall, petite, plus size, lingerie and nightwear ranges. They even do wedding dresses! Their refer a friend offer isn’t a huge discount – just £5 for you and your friend – but that’s still well worth having if you’re a regular visitor to their website. You can refer up to 25 friends, so that’s a potential £125 saving – that might be the difference between you getting the wedding dress of your dreams, for example. Read more about the Missguided Refer a Friend Offer here. EMP is an excellent destination for those looking for merchandise from their favourite pop culture and cult properties – from metal and punk music to science fiction and horror. The German parent company also provide music by mail order. 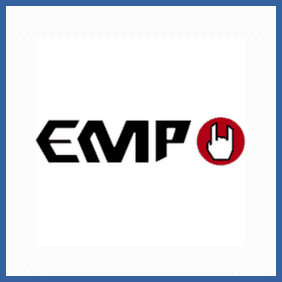 You can get a really nice discount on the EMP site by referring a friend – you’ll get £10 credit to your account, redeemable against your future purchases, and your referred friend will get a 15% discount on their first order from the EMP site. So if you’ve got friends who are into alternative music, fashion or merchandise you should definitely get them signed up. Read more about the EMP Refer a Friend Offer here. 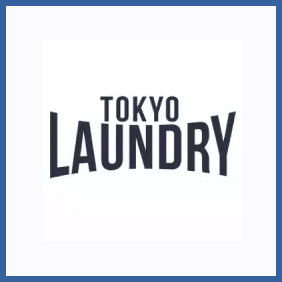 Tokyo Laundry describe themselves as an “exciting trend led collegiate lifestyle brand offering a casual refined look” – they stock clothes for both men and women, along with a range of boys clothing. Their clothes are fashion-forward, combining an Americana look with some Japanese influence (hence the name). It’s a great destination if you’re looking for trend led shirts, casual jackets, vintage sweats, knitwear or accessories. As a newer brand, their refer a friend deal is very generous – 25% discount on the next purchase by yourself or your referred friend. Read more about the Tokyo Laundry Refer a Friend Offer here. From street fashion to something all together more comfy and cozy. 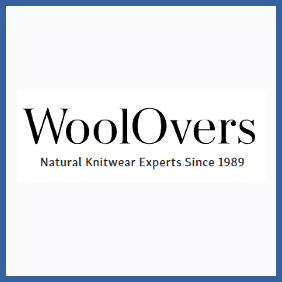 WoolOvers, as you might imagine, have been selling high quality knitwear since the late 1980’s and have websites serving the UK, USA, Canada Australia, New Zealand, France and Russia – quite a portfolio. From humble beginnings they now have 160 styles and offer them in over 180 colours, so you’re bound to find something you like. Their refer a friend deal is a great one if this sounds up your alley – 20% discount for you and your friend when you introduce them to the company and they make a purchase. Read more about the WoolOvers Refer a Friend Offer here. Boden are probably best known for their mail order catalogues, but this British fashion and home ware brand also maintains an extensive website with all your favourite designs and products. More recently they’ve also moved into the physical store market, so keep your eyes peeled on the high street once you’ve got your discount vouchers in hand. The site offers mens, womens, boys and girls clothing and if you refer a friend you’ll bag a £15 voucher that can be spent on any of these ranges. As a welcome bonus your newly referred friend will get 20% discount on their first order. 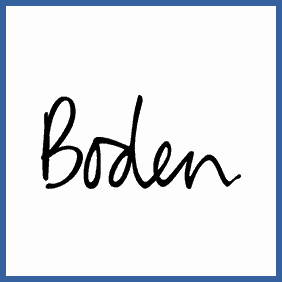 Read more about the Boden Refer a Friend Offer here. That completes the rundown of our favourite refer a friend deals running this summer. Check out our shopping section for more or jump on one of these sites and get referring. We’ll be covering other sectors in similar lists like this in the near future, so if clothes aren’t quite what you’re after right now, keep your eyes open for our next installment.